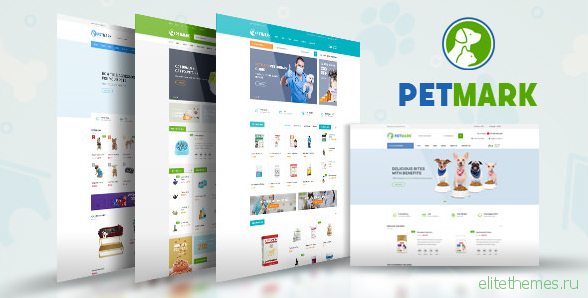 Petmark magento theme packs so many features and a nice design. It ’s great for selling pet, pet food, pet supplies. 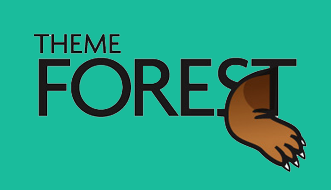 Structure is clear and arrangement is logic which make modern feeling for this website.